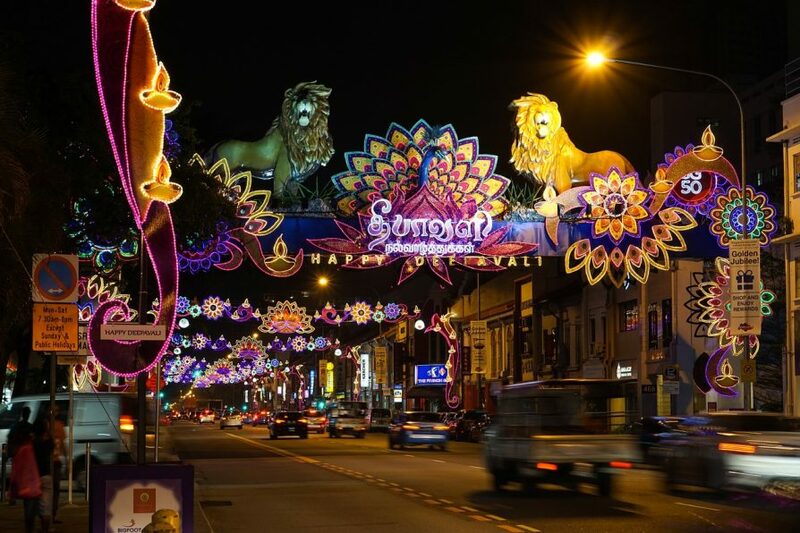 Diwali celebrations in Leicester are always spectacular and every family celebrating will have plenty of visitors, with large family meals, feasts and parties. With all the extra colourful food and drink, any spills on the carpet or leather furniture could be a disaster, especially if you try to remove it yourself and end up by spreading it into the fibres around it and making it even worse. SJS Carpet Cleaning operate a carpet stain advice Hotline, where you can get expert advice on how to remove the stain, without damaging the carpet or your leather chairs. We can tell you what to try and what NOT to do, but sometimes it may need our professional Texatherm solutions and machine to remove a larger stain, to prevent having to buy a complete new carpet or replacing the leather chair.